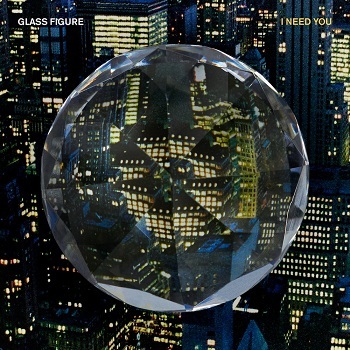 I don't know too much about French producers Glass Figures but it's good to see they've been working with Stella Le Page, who seems to have gone missing as a solo artist since her debut single back in January 2012. Le Page is no stranger to collaboration though, having worked with Primary 1 (now Amateur Best) and Plan B - her latest team effort is perhaps the best yet. 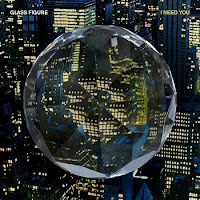 Glass Figure join the likes of Daft Punk and Justice as French electronic music duos, and it's not inappropriate to say that 'I Need You' wouldn't seem out of place in those strong back catalogues. Still, would be great to hear some new Stella Le Page solo stuff. Find more info at facebook.com/glassfigure and facebook.com/stellalepagemusic.